Learn Reflexology to supercharge your health, de-stress, eliminate pain, reawaken your sexuality and lose weight. 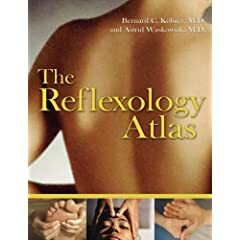 A fully illustrated and comprehensive reference guide to the many different kinds of reflexology. Join us on the island of Maui for a relaxing, entertaining and easy guide to reflexology, as taught by internationally recognized reflexologist, teacher and best-selling author, Ann Gillanders. 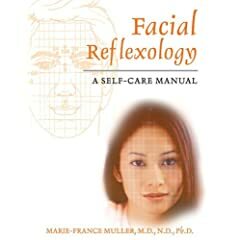 The first book to present the innovative Vietnamese method of facial reflexology. Moves reflexology beyond the realm of foot massage and into the realm of sexuality. 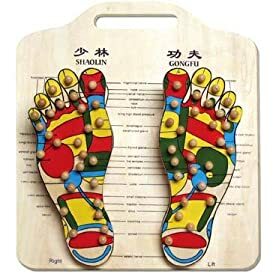 A quick study of this board will reveal which part of the foot you should stimulate to benefit everything from the nose to the liver.